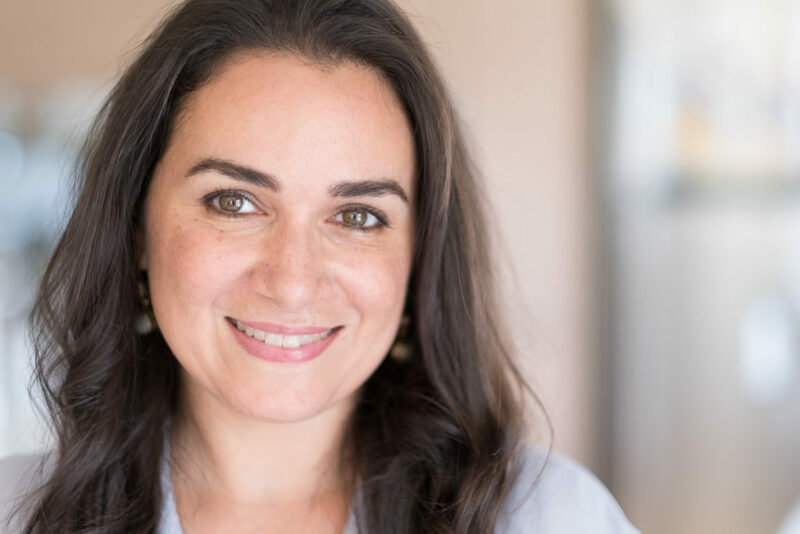 Our Editor and Publisher, Dana Dinnawi is a holistic health and wellness lifestyle coach certified by the Institute for Integrative Nutrition. She is in the business of showing strong, smart, independent women (like you) how to take back control of their lives . . . from what they eat and how they look, to what they do and how they feel. By taking charge of our health and nutrition, we can take charge of how we feel, what we do and ultimately, how we LIVE. Empowered Wellness is a movement. We eat for LIFE so you can regain your energy, boost your confidence and focus on creating a guilt-free lifestyle that fulfill every aspect of YOU.